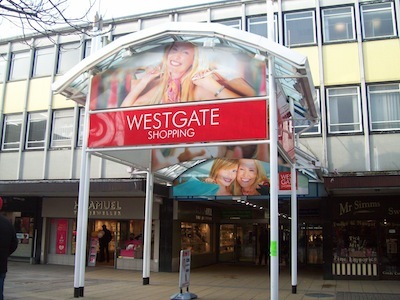 letting agent on the Westgate Centre. Existing tenants include Hennes, River Island, Miss Selfridge and Dorothy Perkins. Please contact James Peasnell for details on current availability. 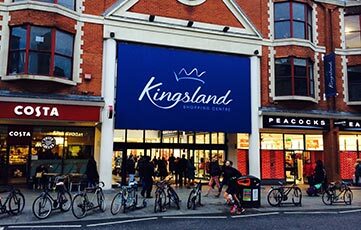 Kingsland Centre, Dalston E8 JP Retail are letting agents for Criterion Capital on the Kingsland Centre. Recent letting include Peacocks, Select and Cigara.